Do you own a Samsung Galaxy Tab S2? If yes, here’s a good news. You can now root Samsung Galaxy Tab S2 using the chainfire’s auto root package. The autoroot package is developed for the beginners to stay close to stock even after rooting. Rooting lets you install custom ROMs, Kernels and you can customize the device to suit your desire. 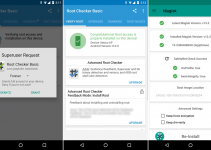 Before getting into the tutorial, you should know what does rooting mean?. Also note that rooting the device trips Knox warranty i.e., Knox and its supporting apps(like Samsung Pay) will no longer work on the device if rooted. If you are ready to root Samsung Galaxy tab s2, do follow the prerequisites below to safeguard your personal data and to ensure successful rooting process. It is vital to check device model number before rooting/unlocking/flashing process to ensure flashing compatible files on the device. The device model name should be Samsung Galaxy Tab S2(SM-TSM-T710/T810/T715/T815). If the device model number doesn’t match with mentioned one, do not attempt the tutorial. To root Samsung Galaxy Tab S2, it is to be connected with PC. For the PC to detect the device, it should have installed Samsung USB drivers. If you’ve not installed previously, download them form below source and install manually. Step 1: Download CF-Auto-Root package for Galaxy Tab S2 from the downloads section. Step 5: Make a connection between PC and Galaxy Tab S2 using an USB cable in download mode. The box under ID:COM turns yellow indicating the success of connection. Step 6: After the connection is established, click on PDA button in ODIN and choose the file with .tar.md5 from the previously unzipped folder. You can now disconnect the Galaxy Tab S2 after the home screen is displayed. That’s it! 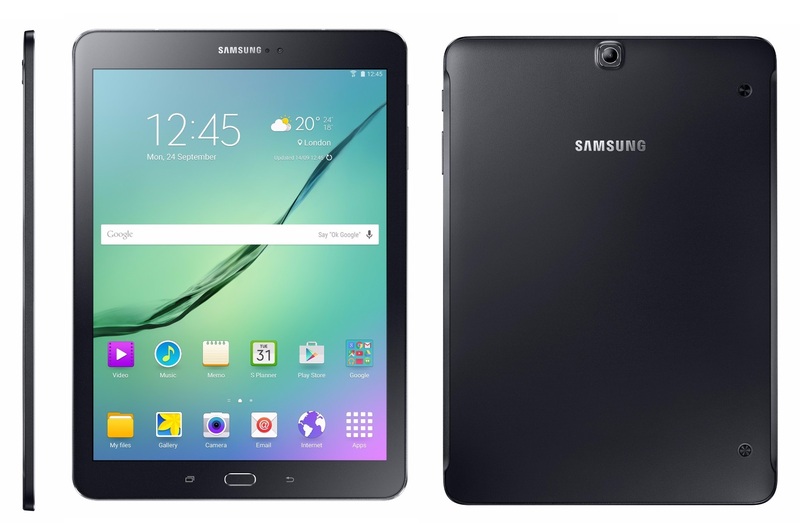 You’ve successfully rooted Samsung Galaxy Tab S2 running on Android 5.0.2 Lollipop. If you face any issues while following the above guide, do let us know through the comments section. We may help you out. 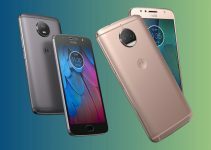 Remove the battery and place it after two or three minutes and restart the device. If it doesn’t work or the battery is non-removable, get into recovery settings and wipe the cache. The device should restart after it.